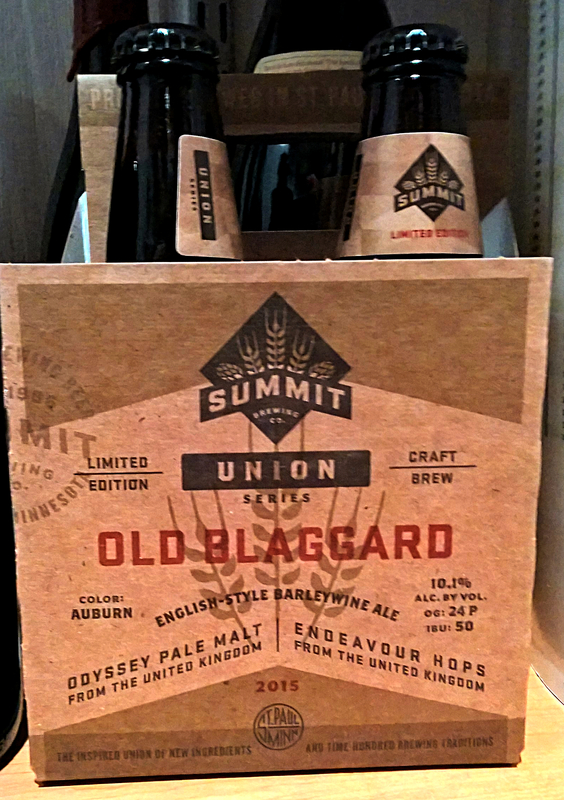 Summit has just released their latest Union Series beer, Old Blaggard English style barleywine. Head brewer Damian McConn has headed this one up, creating the fifth Union brew in the series. 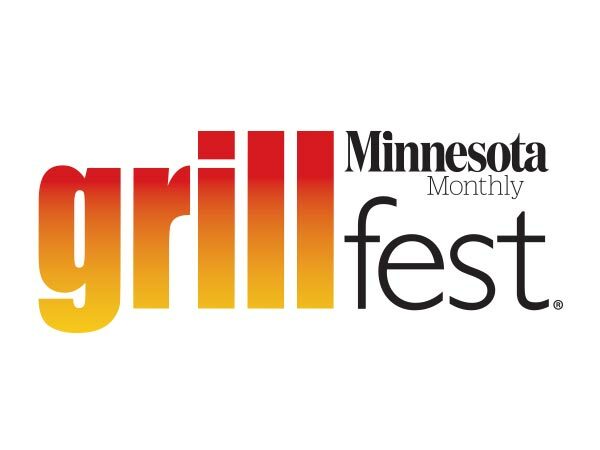 This series aims to pair classic styles with new techniques and ingredients. 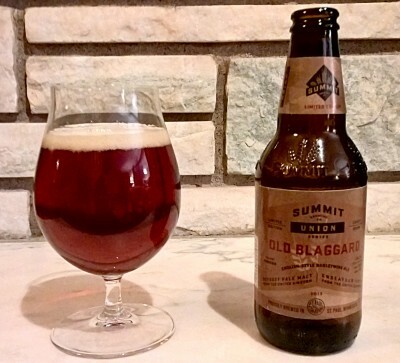 This is the first barleywine that Summit has ever brewed, and they’ve made an homage of the traditional Burton-on-Trent style with new British malt and hops. This beer is packaged as a four pack for near enough as makes no difernece to ten dollars. I feel that needs to be said again. 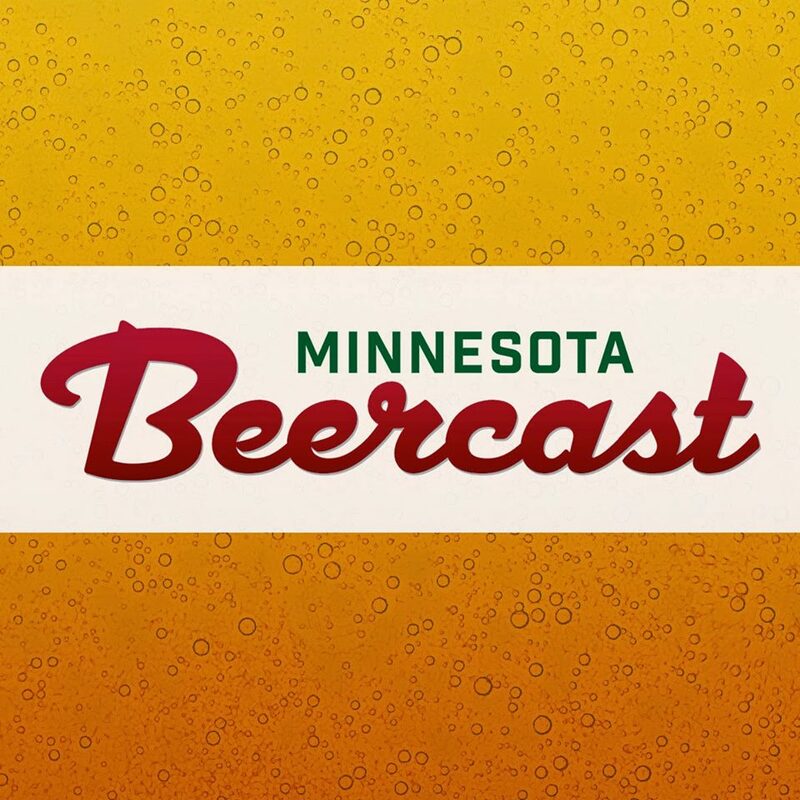 Ten dollars for 48 ounces of barleywine. As much as Summit’s always provided a great value for local craft beer, this is a big deal. 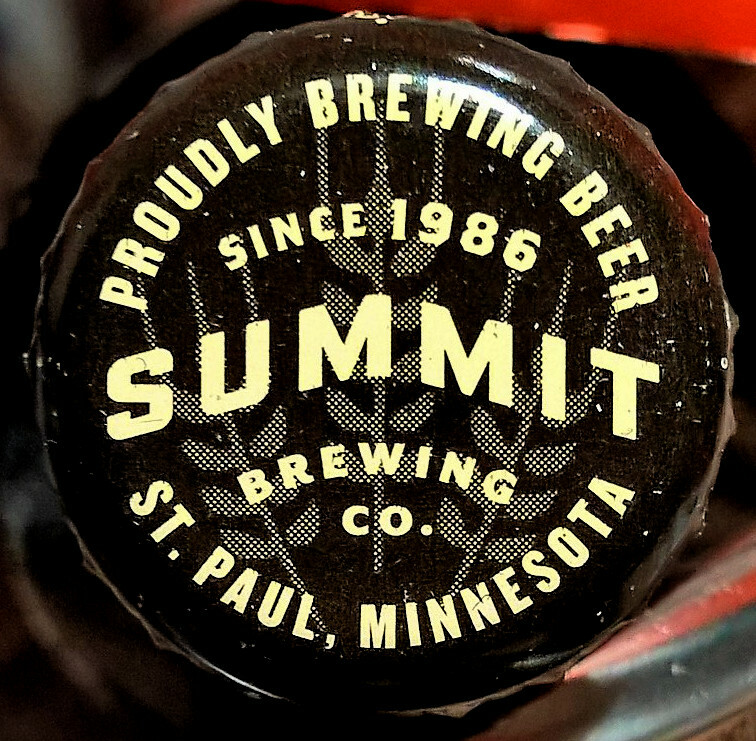 So how is this beer? It’s an experience. Do yourself a favor, and follow the serving notes Summit provides. Chill to 55 degrees, and put it in a glass. Let it sit, and sip slowly. The invert sugar lends a toffee, brown sugar background to some of the dried fig, stone fruit, and marmalade notes. My first pour of this was too chilled, and it really opened up as I spent an hour sipping on it. This is ready to drink off the shelf, but I’m choosing to cellar some (okay, a lot) of this to see how it ages. This is a limited release, and I suspect it won’t be around long. I’m stocking a lot into my cellar, and expect I’m not alone. Again, this is possibly the most reasonably priced barleywine I’ve seen recently, so don’t dawdle.